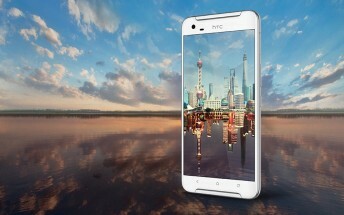 The HTC X10 was spotted last month in a filing with the Eurasian Economic Commission. At that time, nothing else (aside from the name) was known about the device. However, that's no longer the case as a new rumor has revealed not only the phone's key specs, but pricing and availability details as well. As per the rumor, the device is powered by Helio P10 SoC and sports a 5.5-inch 1080p touchscreen. 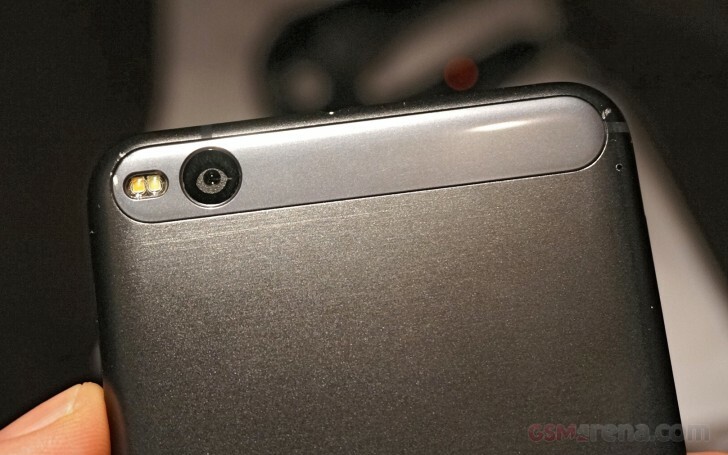 RAM is 3GB, and there's a 13MP camera on the back. The X10 is said to carry an RMB 2,000 (around $288) price tag, and will be made official sometime next month, i.e, in January 2017.